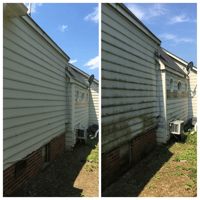 When's the last time your air conditioner and furnace were cleaned? 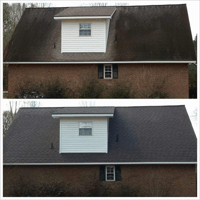 If they haven't been cleaned in a while, then chances are they're due for a professional scrub and vacuuming. At Bee's Air Duct Cleaning, we get rid of all the dust and debris clogging your vents. We clean your furnace, evaporator coil, trunk, and all supply and return air vents. This maximizes the efficiency of your furnace and A/C units — saving them from preventable failures (and saving you money). If you're in Fort Collins, Bee's Air Duct Cleaning is ready to serve you. Gabriel was amazing! The best money I've spent on my house to get it in shape. He did a thorough, incredible job! We were facing a serious smell issue and unkempt ducts for who knows how long. It was one of this first things we did when we purchased this home to help the situation, and when Gabriel left there was no more smell! You'll extend the life of your furnace & air conditioner. We help prevent expensive repairs. You'll sneeze less. With ducts cleared of allergens, you'll breathe easier. You won't smell anymore funny smells. Clean ducts mean no more smell issues. You'll improve your air flow. With sparkling vents, fresh air will travel cleanly through. You'll have less allergy & asthma issues. Cleaner air means reduced symptoms. You'll see the difference. 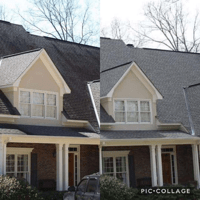 We provide videos to show you a before & after. Bee’s Air Duct Cleaning was amazing. Gabriel was fantastic. Was able to get dryer vent cleaned out like never before and was able to reattach the vent to the dryer. (Not an easy task.) Gabriel was very friendly and took his job very seriously!! Thanks Gabriel for a job very well done. Everyone at Bee's was wonderful! They did such a wonderful job and Kathleen was a pleasure and a breeze to work with over the phone! We had just finished our basement and we are expecting a baby next month so we wanted all of the construction dust and debris out and they did just that! 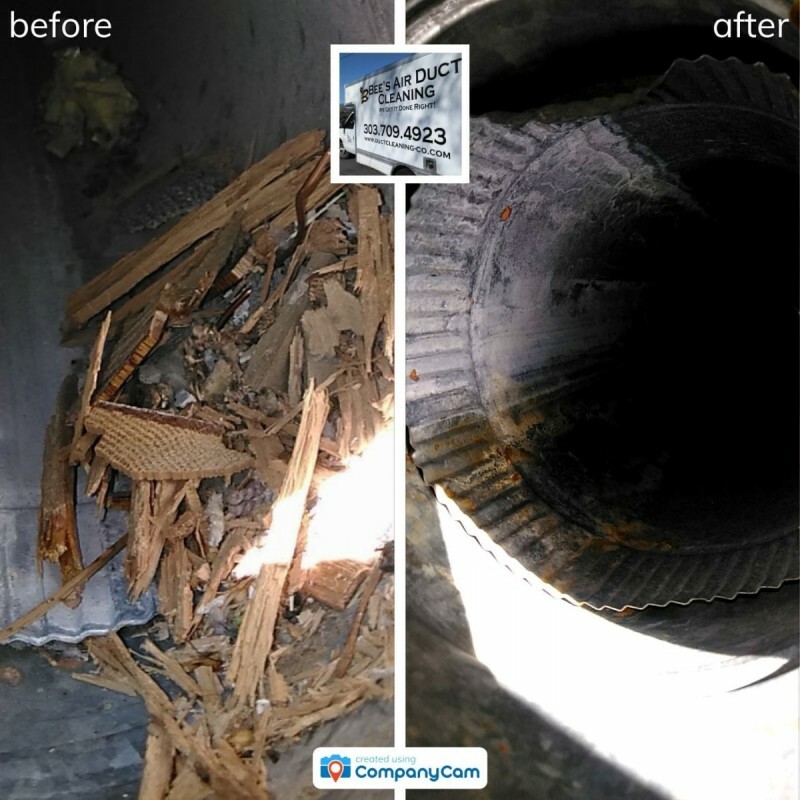 Book Your Air Duct Cleaning in Fort Collins Today! Bee's Air Duct Cleaning provides Fort Collins with the best in air duct and dryer vent cleaning. With 14 years in the industry, you can trust us to provide you with affordable, professional air duct cleaning services. 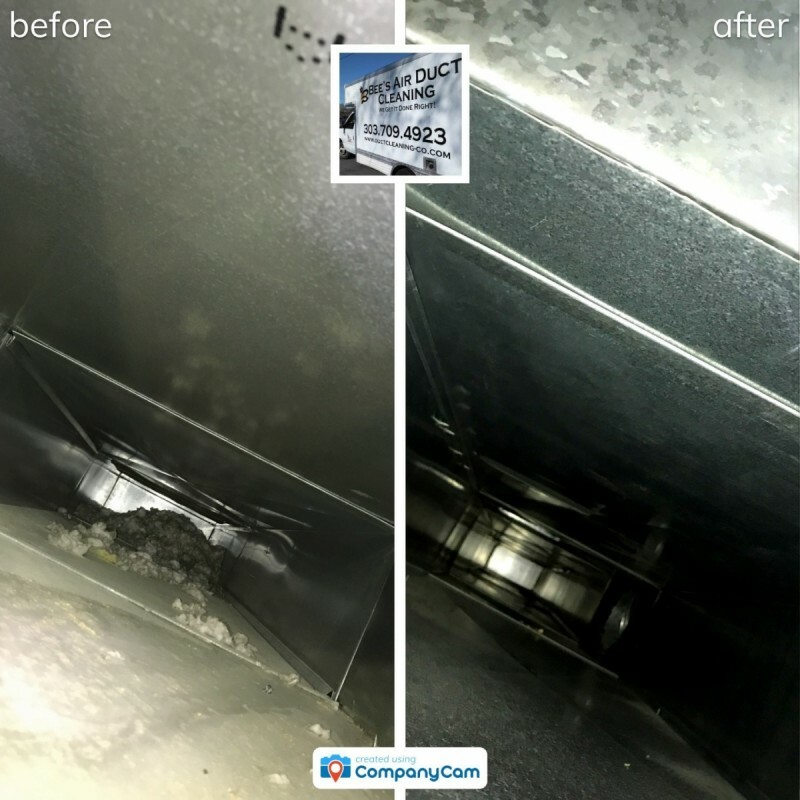 Once we've completed our air duct cleaning process, we send you pictures of our work — so you get to see the results before you pay. 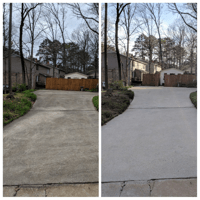 We stand by our work and make sure you're happy with the results.